Are you tired of sitting through “just another presentation,” feeling like you’ve heard it before? Do speakers leave you feeling detached, apathetic, UNCHANGED? Pattie Vargas is different. Her stories are born of experience, not theory. When you hear Pattie speak you will feel valued, heard, understood and challenged. You’ll think to yourself, “We’re a lot alike. And if she can have hope for the future, so can I.” Pattie’s session is the one you’ll remember. In 1995, Pattie Vargas encountered a life-changing event that set the course for the rest of her career. What could have resulted in a dead-end, bitter saga of mere survival instead led her on a journey to discover the difference between going under or coming over! Whether the change you are facing is personal, situational or organizational, Pattie invites you on a journey to "What's Next!" What others say... Pattie entertains and energizes audiences on surviving – and thriving! – during change! Her practical message and humorous stories, born of the joys and sorrows that can only come from experience, will quickly captivate and engage any audience! • Pattie delivers relevant topics and inspirational messages, while maintaining an uncanny ability to weave her personal experiences into a well resonated, audience related story. She never fails to capture the imagination of the audience! • Pattie is a gifted speaker and facilitator. Her unique style is engaging, allowing attendees to quickly feel at ease and want to participate! • Pattie's presentations are engaging, thought provoking and fun. She has an easy-going style that audiences respond to! • I highly recommend Pattie Vargas and The Vargas group. Pattie is an engaging presenter that leverages her experiences to communicate her message! Pattie is a great fit if your audience consists of... • Leaders who want to successfully steer their teams through organizational change. • Individuals facing personal or professional change and need motivation to stay the course. • Association members who need ongoing leadership development. • HR or OD professionals who want to educate their leaders on the importance of self-management and communication during times of organizational transition. • Corporate clients who hold sales meetings, management meetings and leadership development meetings. • Any business with a diverse workforce looking to improve business relationships by understanding behavioral styles. Most Requested Keynotes: • The Resilience Factor: The Difference Between Victim and Overcomer • Change is Inevitable … Survival's A Choice! • Leadership: The Key To Organizational Change • Don't Look Now, Your Strength is Showing: You CAN Change Your Interactions • Extraordinary Teams, Extraordinary Results! 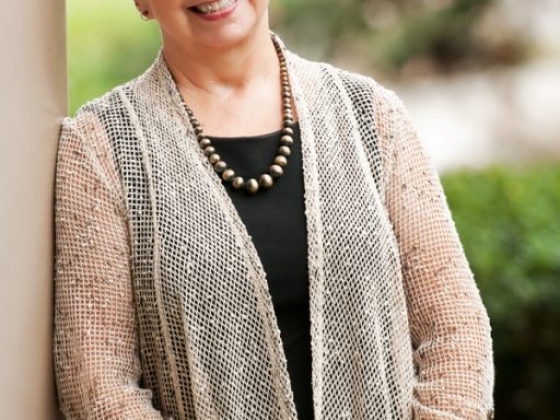 • Sometimes You Win, Sometimes You Learn (John Maxwell) • Everyone Communicates, Few Connect (John Maxwell) For full information Pattie's speaking and coaching services connect with her directly from this profile or click through to her website. The Resilience Factor presented at the 2017 Sue Talks in San Diego, Ca. 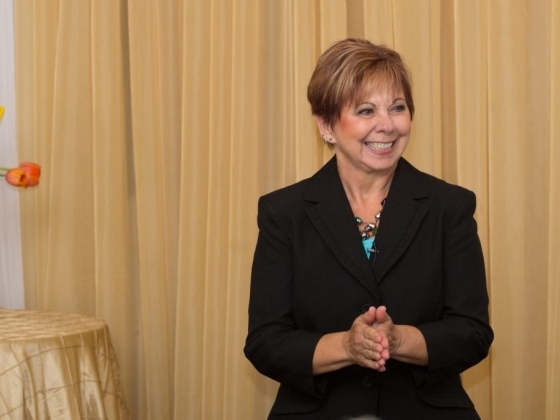 Pattie spoke at our Healthcare Administrative Professional's Conference and did a great job! The attendees loved her talk on knowing your strengths. She got the attendees moving and working in small groups which helped with networking too! Highly recommend Pattie and she was great to work with in planning as well - organized and well prepared to talk to our group. Pattie is an exceptional public speaker. Pattie is an exceptional public speaker capable of engaging her audience and delivering her message in an interactive manner. As a breakout speaker at the 2017 Project Management Institute of San Diego annual conference Pattie more than exceeded expectations. Following the conference, I received nothing but positive feedback and kind remarks regarding Pattie’s breakout session presentation. 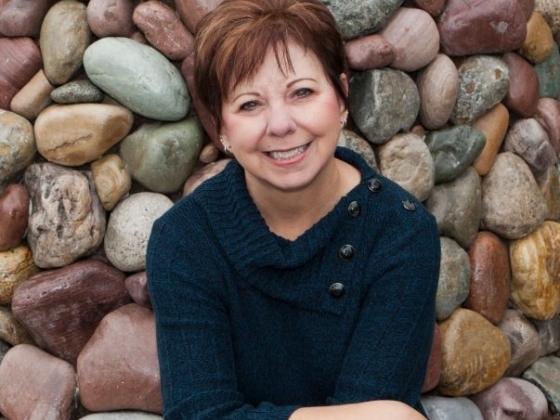 I highly recommend Pattie if you are looking for an experienced leader who can connect with her audience and provide a memorable experience. I needed the help of a professional coach. As an entrepreneur, sometimes I focus on the idea more than the people. I love people; I just don’t deal well with all the interpersonal relationships so I realized I needed the help of a professional coach. Beginning with a DISC assessment of the management team, she coached us as a group to better identify our strengths and weaknesses and apply a strategy for working better as a team. She then coached each of us individually, providing guidance on how to relate to others around us, as well as direction in personal challenges each one was facing.